Modern day Japanese prefer to write numbers in roman numeral format (e.g. 1, 2, 3, etc.). The traditional way of writing numbers in Japanese, in Japanese symbols (Kanji) is only for formal writing. * Note: Katakana is not commonly used to represent Japanese numbers because the purpose of Katakana is to represent non-Japanese-words / foreign-words / borrowed-words. To see how to write larger numbers in Japanese, here's a link to Wikipedia where there's even a section that shows you the Japanese symbol for numbers like 100, 10,000, 1036 and more. Limited time offer for Rocket Language Japanese. Buy now to get 70% off the usual price and receive 10 additional bonus! 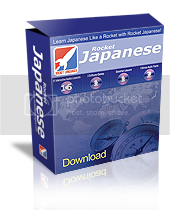 Enjoy Rocket Japanese 6 Day Course for FREE! This compilation consists of transcripts, translation and audio materials that will provide you with a sneak preview of what you can expect in the FULL course. There's nothing to lose; Try the free 6-day trial now! 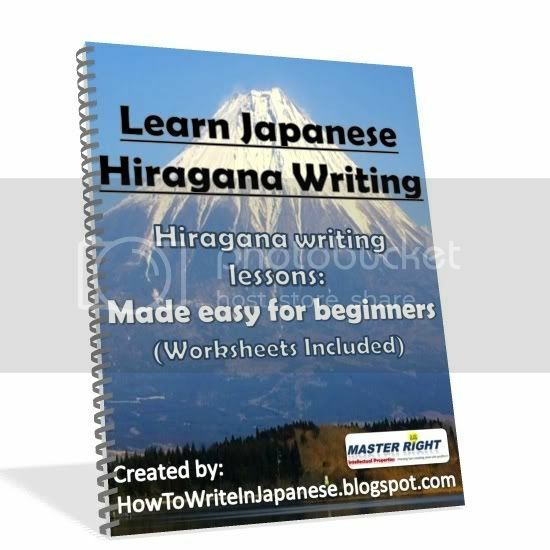 Get Your Free Hiragana Worksheets Here!